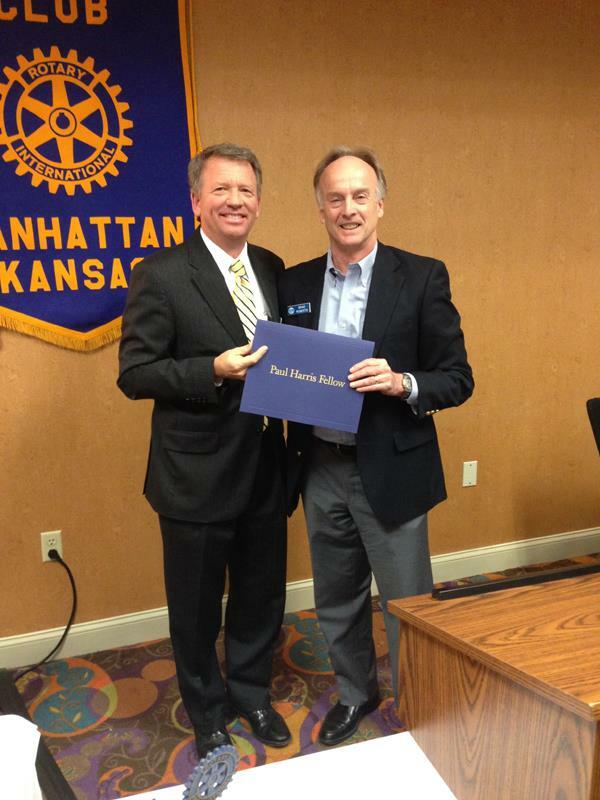 Brad Roberts was introduced as our club's newest Paul Harris Fellow Award recipient. Congratulations, Brad! You can watch the award presentation here.